JOB SEEKING ASSISTANCE PROGRAM (JSAP) ANOTHER ELECTION STRATEGEM AND ADDED DIMENSION TO THE NEP.OH WHAT A SHAME!!! 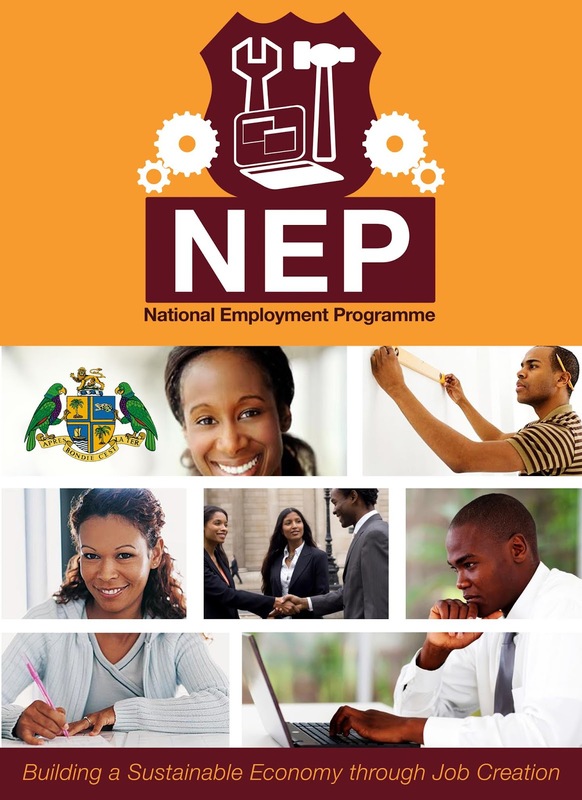 On the eve of the 2014 election the incumbent Dominica Labor Party together with Hartley Henry came up with the National Employment Program (NEP). According to the government account the NEP was meant to help train and prepare young people for the work force while at the same time earning a meager salary from the government. The truth is the NEP program was borne out of an extremely urgent need by the Skerrit regime to quell the opposition’s campaign against the colossal unemployment rate in Dominica. 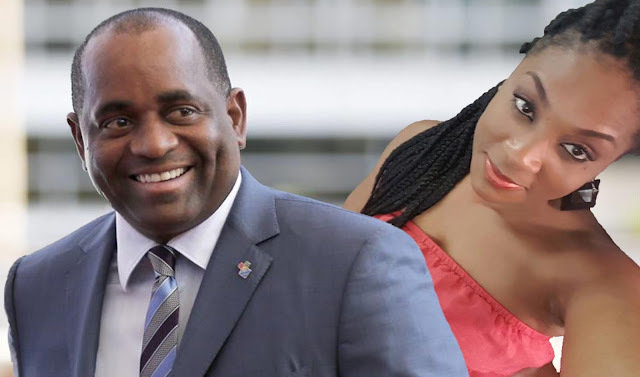 When asked how the government Of Dominica was going to finance the NEP program, PM Skerrit stated that the NEP program would be financed by a friendly government. All indications suggest that PM Skerrit was referring to the Government of Venezuela who at the time had been dealing with their own economic prostration, mass exodus and dire unemployment. In the kindest terms, PM Skerrit was lying-PM Skerrit’s best trait. Since then we have learned from the very same lying mouth that the NEP program had always been buttressed by the CBI funds. Four years later not only is the NEP program in full swing ,the program has expanded to include hundreds of more participants- something that Ian Douglas once hailed as progress but then again we have come to expect “pawol sort”(absurdity)from Ian. The continuation and expansion of the NEP is just added confirmation that the Skerrit administration is incapable of growing the economy. Four years later the vast majority of the NEP participants have not been able to transition into the work force and those who have moved out of the program have migrated to the neighboring islands such as St Kitts, Nevis, St Lucia. The DLP lackeys and perverted apologists will conveniently blame the Hurricane Maria for the status quo but the facts and evidence will show that the NEP program had been expanding way before the hurricane Maria. 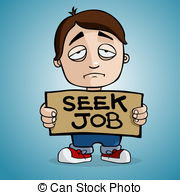 Now that we are on the heels of another general election the DLP government has invented yet another scam and vote buying scheme called Job Seekers Assistance Program (JSAP). The Job Seekers Assistance Program is mainly targeting those who were laid off at Ross at Ross University and providing them with a onetime check in the amount of EC $1000.00. In a few cases some former Ross employees those very close to the Labor Party cult have received upwards of $10,000. Skerrit is hoping that this onetime $1000.00 check is just enough to bribe the people through the upcoming December election. The question is how is the one time check of $1000 supposed to help people who were used to receiving over 2-3 thousand dollars monthly. We spoke to someone who received a thousand dollar check and according to the person the money was done even before the check got to the bank. Skerrit and cabal know that what is most important at this point is remaining in office by any means necessary - the development of the people is secondary. Clearly the Roosevelt Skerrit regime is desperate and the only way out of their dismal performance is through deceptive electioneering tactics and the repetitive fawning of the people whom they have impoverished. They have shown that they are incapable of "Building a Sustainable Economy through Job Creation"
The mass unemployment that resulted in the implementation of the National Employment Program (NEP) was strictly the doings of derelict Skerrit lead administration. It was the work of an administration that failed to generate economic growth and job creation after holding office for 14 years. Now 4 more years have gone by and they ("male paw paw trees” ) have added the JSAP as a result of their failure to keep Ross University operating in Dominica. What else do we expect from an administration that have spent the better part of 18 years with ministers enriching themselves, setting up offshore bank accounts (see the attached), building mansions, wiring cash to models in England, selling diplomatic passports, swindling CBI funds, dissipating Petro Carib accounts and rigging elections? The JSAP is just a reminder that Roosevelt Skerrit and his cabal will do anything to ensure that they remain the masters of a people that they have economically enslaved. We reported on the ongoing movements at Ross University. We ask that the people keep their eye on what is going on the campus. Soon there will be some staged Asian visitors in the Picard area and land Lords will be asked to come register their interest in providing apartments. The scammers are planning a grand charade to create the impression that a no name University that just started operating in Asia with just about 100 students is coming to Dominica. Look out for the grand fete but according to the Haitian saying “ Gwo van petit La Pluis” heavy wind no rain.